Cole Kirkpatrick grew up racing dirt bikes and riding anything with wheels. Racing took him to multiple countries and allowed him to visit almost every state in the country. After graduating with an advertising degree in 2011, Cole started his own video production company and hasn't looked back. 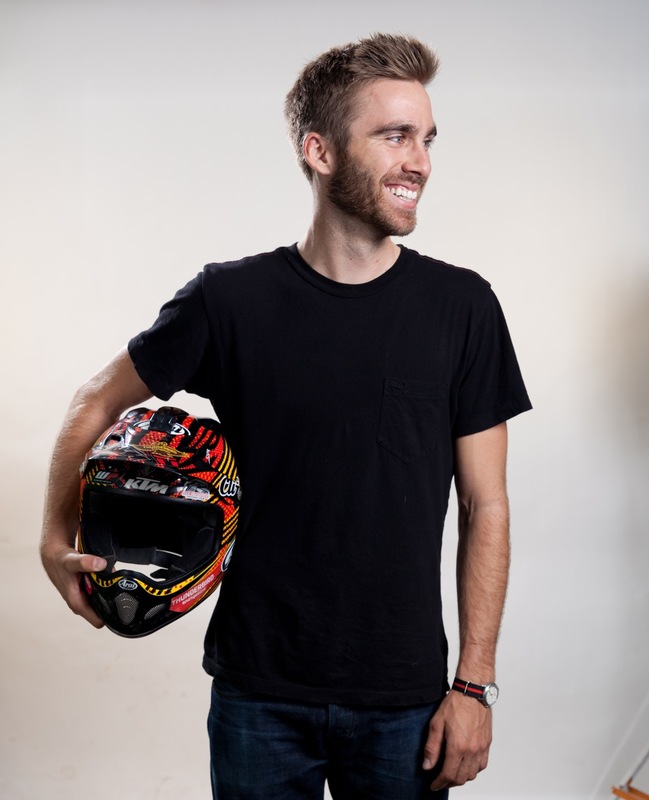 He specializes in creating unique content that connects with the viewers and has a knack for capturing adventure sports.